Added value: Stay a minimum of 5 consecutive nights and get a complementary dinner for two! For each stay of 7 consecutive nights only, get 1 bottle of Champagne upon arrival! Book Martinique by November 30 and get 15% commission! Exclusive Relais & Châteaux Cap Est Lagoon Resort & Spa had been named among the best new hotels worldwide by Conde Nast Traveler. The resort is located on its own peninsula in Le François, on the Atlantic coast. 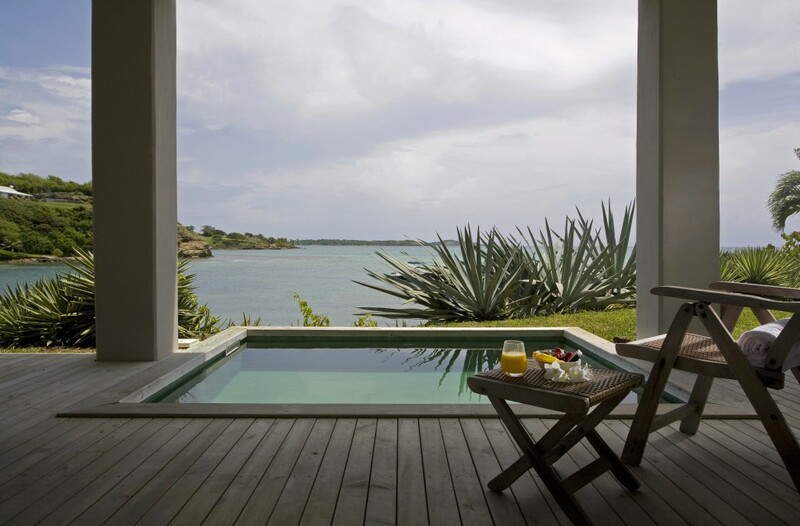 This exquisite hotel consists of 50 elegant suites, 30 of them featuring their private plunge pool. 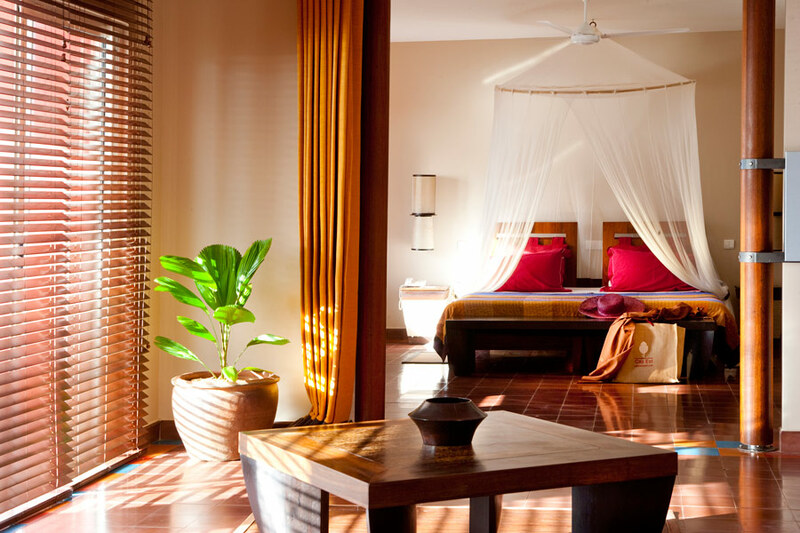 The resort has direct access to a secluded beach and offers a soothing full service Spa. To know more about the hotel.